Just 150 meters from the Teatro Massimo, a masterpiece of neoclassical architecture and the largest theater in Italy. 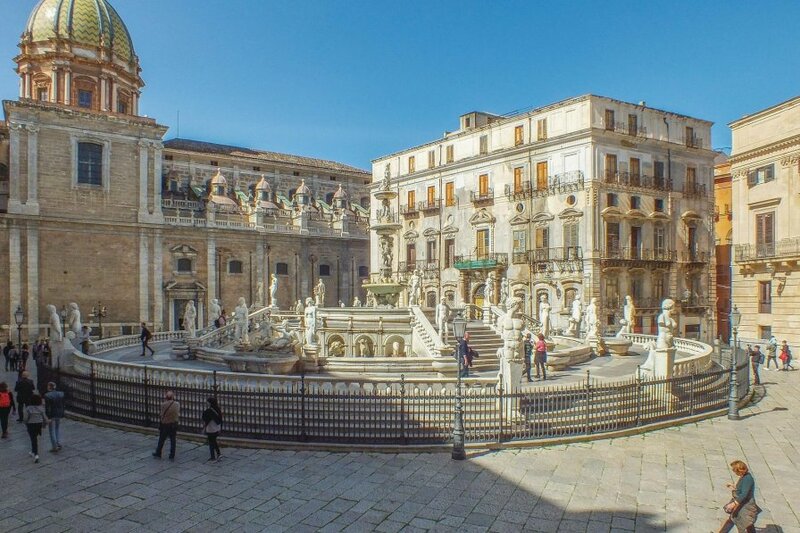 Just 150 meters from the Teatro Massimo, a masterpiece of neoclassical architecture and the largest theater in Italy, and a few steps from the Capo market, this lovely terraced holiday home is the ideal location to experience the real Palermo. Splendid monuments, palaces, churches, from the Cathedral to San Giovanni degli Eremiti, from San Giuseppe dei Teatini, to the splendid Casa Professa, from the Palazzo dei Normanni to Piazza Pretoria with its beautiful fountain and the church of the Martorana, all this can be reached on foot. The accommodation comprises a small living room with a sofa bed, a kitchenette, a bathroom and a double bed in the loft. The original furnishings in raw wood give warmth and brightness to the rooms. 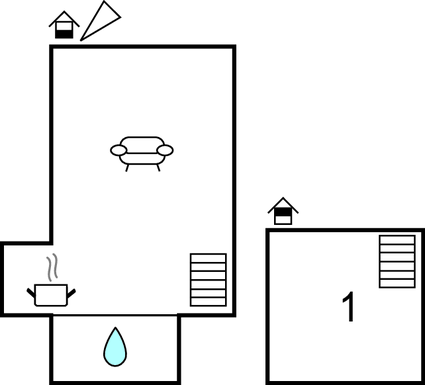 The house is located on the border of the restricted traffic area, you can park even in the non-restricted area. This villa is made from brick or stone and was originally built in 1920 and refurbished in 2018. The agent has rated it as a three star property so it is a well-kept villa, equipped with standard furniture. It is also good value for money. The villa is only 5 metres from Palermo. The nearest airport is only 30km away. It is set in a good location: there is a restaurant only 200 metres away. The villa has free wireless internet. You can also park on-site at no extra charge. The villa is adequately equipped: it has a refrigerator and microwave.